I love lists; all sorts of lists. List writing is easy, fast and productive. When I am stuck the best thing to do is making a list. I grab a piece of paper and a pen; whatever ideas comes to my mind find their way onto the paper; without judgement, in any order, also silly things. List writing is also helpful in a situation where too many things are floating in my head; when I feel overwhelmed. Jotting down the items gives me a sense of control and makes me feel light and free. I already blogged about my ‘list addiction’. These are the just first 50 that came to me. I generated these in a single sitting. As I began, I was convinced it would be hard to come up with 50. As I finished, I realized I could probably continue on to 100 and past with no problem. List writing can be fun and dynamic when done in a group. Lists are powerful in any phase of a workshop to get ideas, issues, questions out of participants’ heads onto a flipchart paper. It is a straightforward approach, not much explanation is needed. Anyone can contribute, also the quieter participants; all ideas are captured on a flipchart providing the material to build on. We sort, cluster, label, prioritize the ideas, we make new lists, or we simply jumpstart the conversation. Listing ideas will help a group to rapidly identify many aspects of the subject, even when they’re just beginning to think about it. At the beginning: Making a list is a smooth way of getting started. Everyone is actively contributing; and the group gets a sense of ideas, experiences and perspectives of the participants. In the middle: When the conversation gets stuck or too controversial a simple list writing moment can calm the spirits; and help to make connections, find themes and discover patterns. At the end: Lists are practical for capturing insights and for planning next steps. Listing all action items helps to focus on what needs to be done. the more ideas it seemed I had. Listing ideas by Sam Kaner can be used for many purposes and in many ways; e.g. ask a group member to serve as flipchart writer while participants call out ideas one at a time. The NUF Test by Gamestorming: Groups list ideas and make a “reality check” with their ideas in the NUF Test: Are the ideas New, Useful, and Feasible? Brainwriting by Gamestorming: Group members generate ideas by writing them on an index card which they pass on to their neighbour who adds another idea that builds on what is already written. There are many variations possible; e.g. 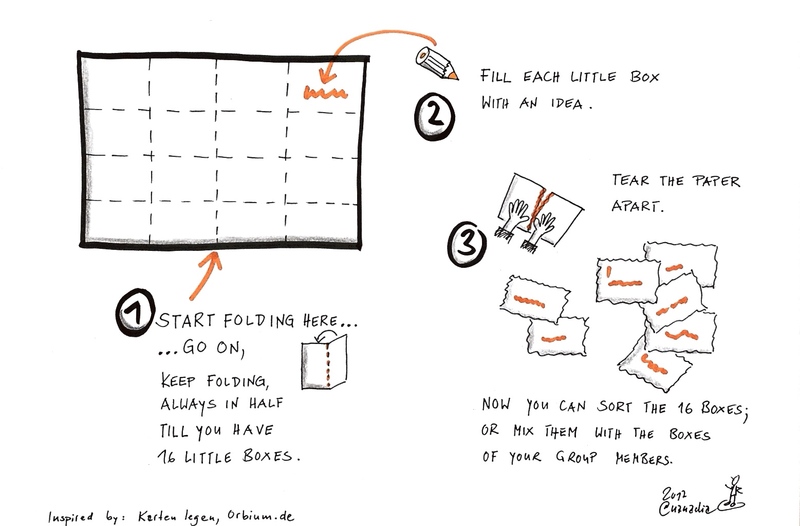 by folding the paper so that only the last idea is visible. 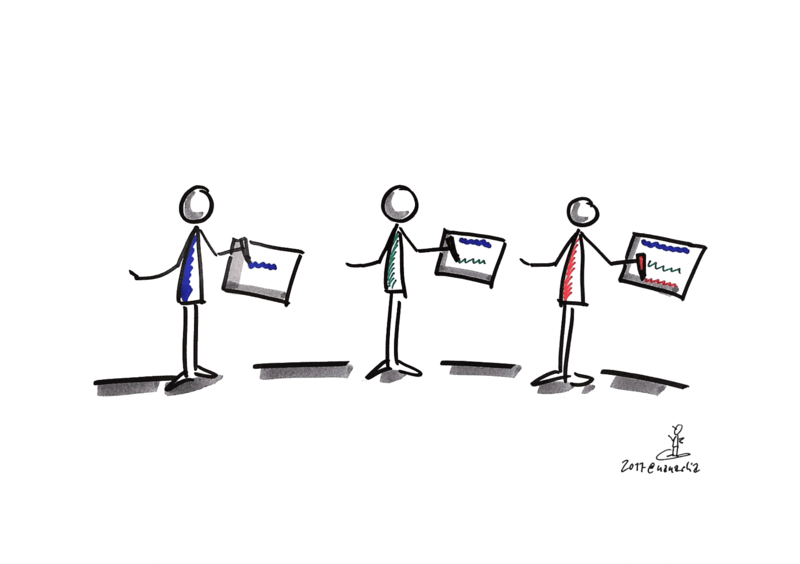 Lean Coffee: In a Lean Coffee, the agenda is built jointly by listing discussion items. 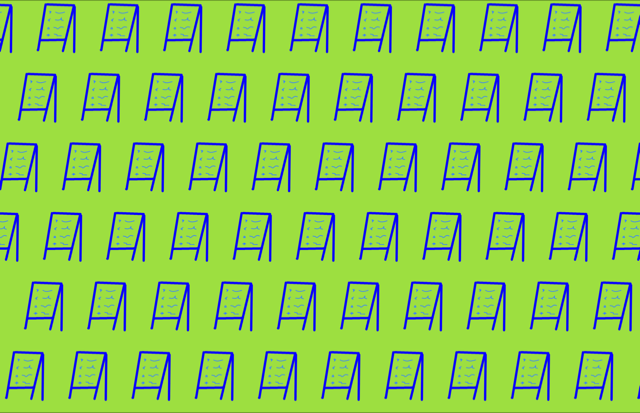 TRIZ by Liberating Structures creates space for inventive problem solving. In a first list, dysfunctional activities creating unwanted results are identified; in a 2nd list, counterproductive activities that are currently done are noted; and in a 3rd list activities that stop these unwanted activities are captured. Freelisting: is brainstorming by list writing; by introducing game-like elements (e.g. competing groups) the activity can be more fun: the group with the longest list or with the craziest idea wins. Min Specs by Liberating Structures: This list making activity helps to define the minimal must-dos for achieving a purpose. Small groups generate a list of must-do activities (Min Specs); and another of must-not-do activities (Max Specs) and test them against the purpose statement: If the Max Spec can be violated and the purpose still achieved, the Spec is dropped from the list. Build on one another by Creability: In pairs a list of “Yes and…” ideas are created on how to solve a problem. Karten legen (laying cards) by Orbium: It doesn’t have to be a list with bullet-points. Orbium offers a fun-way of list writing. By folding an A4 sheet of paper in half and again in half till we have 16 little boxes. In each little box an idea is captured. We tear the paper apart and can easily arrange the 16 boxes and mix them with boxes of colleagues. What list writing techniques are you using?